We’re a team of skilled designers and architects with a combined 35 years of residential and commercial design experience. As true collaborators, we seize every opportunity to partner with our clients as well as experts and artisans in complementary disciplines. With each project our list of collaborators grows—from graphic and lighting designers to muralists. These partnerships ensure the process and end result of every project exceed our clients’ expectations. Listening and close collaboration are hallmarks of Dane’s approach to design. As an architect and interior designer he listens to discern the nuances of each client’s personality, and leads the design team to generate solutions that express and elevate their ideals well beyond expectations. Dane has a Master of Architecture from the University of Wisconsin-Milwaukee, where he studied for two semesters at the Ecole Spéciale d’Architecture in Paris. This experience broadened his perspective and increased his sensitivity to the cultural relevance of design solutions. 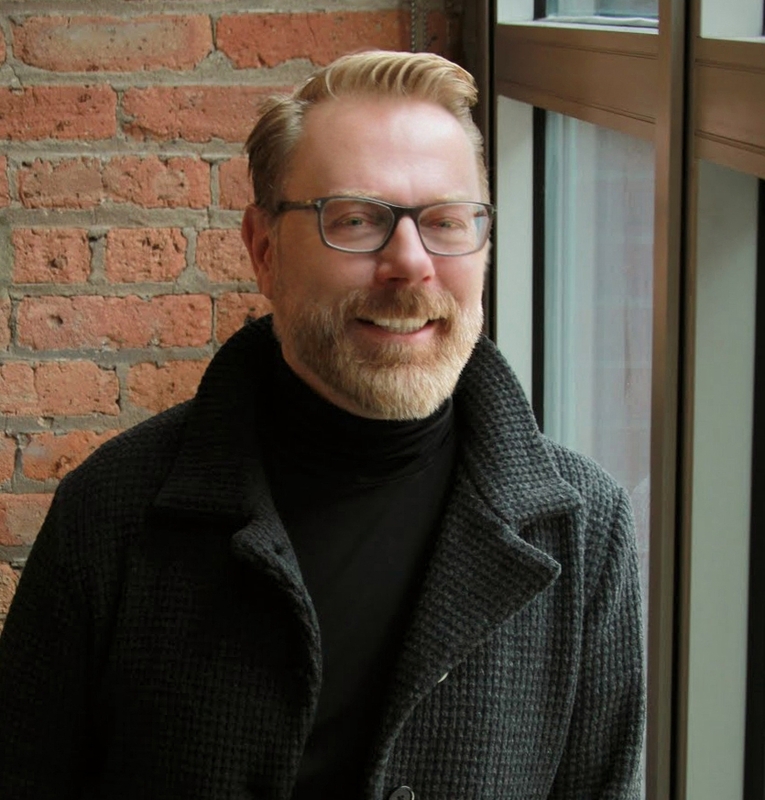 Below is representative work spanning residential, commercial, historic restoration, civic and adaptive reuse, including his roles as Lead Interior Designer with Booth Hansen and Design Director at Gensler. A natural designer and communicator, Elizabeth brings an infectious energy to every engagement. With a passion for creating comfortable, elegant and inviting spaces that reflect the people who inhabit them, Elizabeth effortlessly guides our clients and design team from details to development. Elizabeth’s experience includes commercial and hospitality work at Gensler, and residential interior architecture and art curation at Gary Lee Partners. 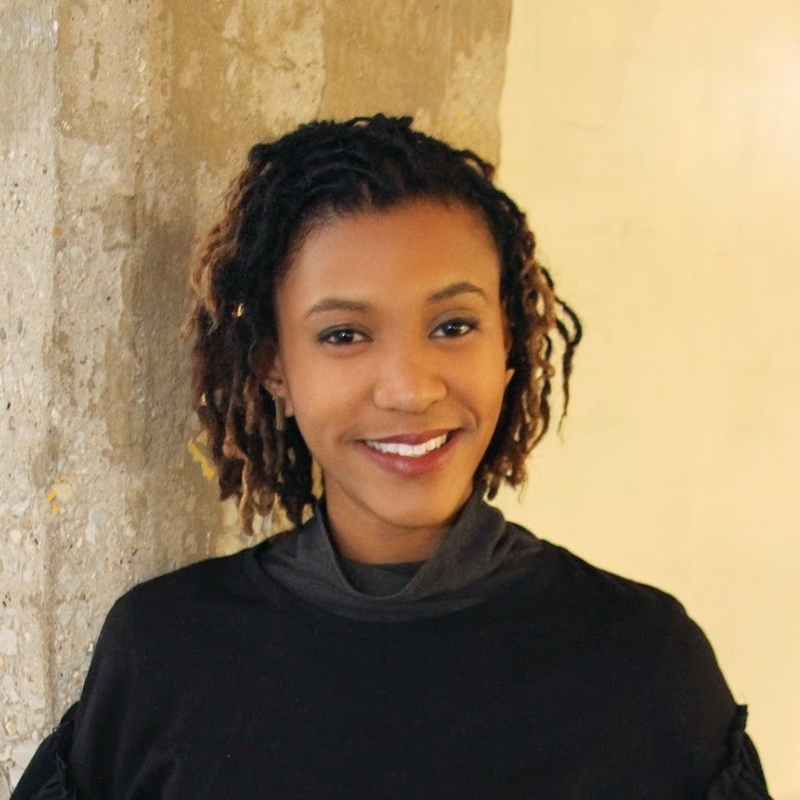 She holds a BFA in Interior Design from the Columbus College of Art and Design. Lorin’s dedication to process and passion for problem solving are evident in every aspect of her work. Her ability to truly understand the unique needs and desires of each client allow her to communicate their stories through graphics, precedent research and design documentation. Lorin’s attention to detail at all stages of the design process ensures the success of every project. Lorin holds a BFA in Interior Architecture from Columbia College in Chicago. Beth encourages adventure and discovery throughout the design process to tell each client’s story and cultivate their lifestyle. She creates spaces that elevate every aspect of the experience through thoughtful consideration of flow, space, dimension, and layering of materials. This approach results in beautiful, functional spaces that express the unique personality of each client. Beth holds a BFA in Interior Design from Harrington College of Design.